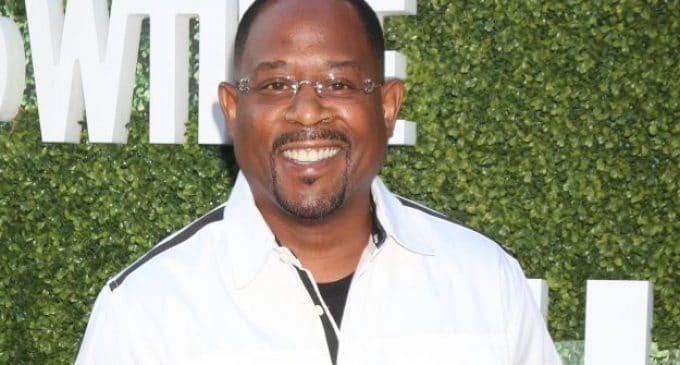 World famous comedian, Martin Lawrence is reportedly getting married for the third time. Lawrence proposed to girlfriend, Roberta Moradfar, and spent a whopping $500,000 on an engagement ring! The ring is custom made with a 5-carat emerald cut and a 1-carat band. 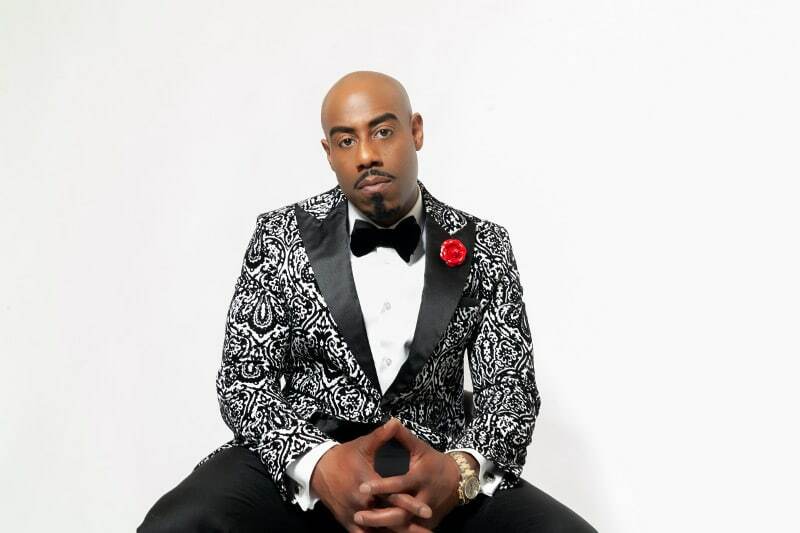 TMZ reported that Lawrence spent months with Iconic Jewels Beverly Hills, the jewelry brand that custom made the engagement ring, to make sure his bride-to-be would have nothing short of the best. 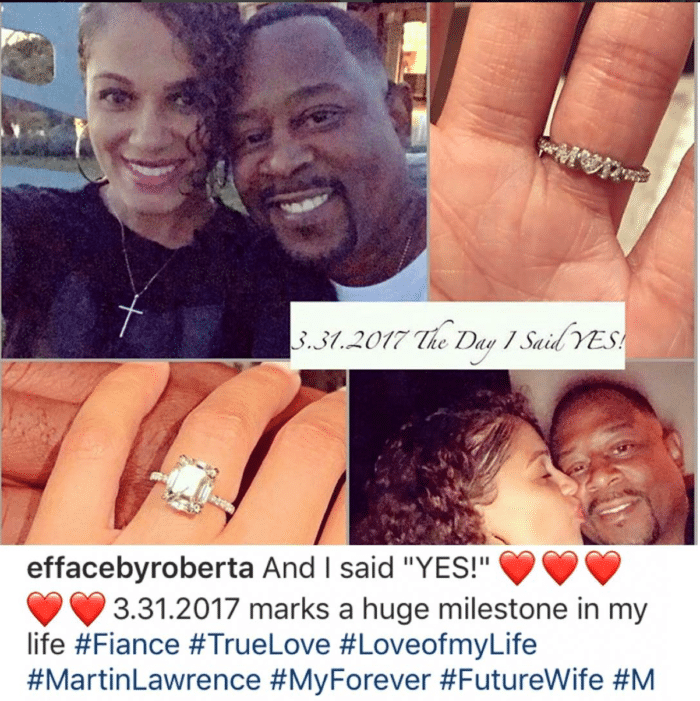 Reading: Martin Lawrence is Newly Engaged!